Android Q Beta was released a few weeks ago and brought along a few new features and changes we most probably would get to see with the official Android Q update. Google has now also released the Android Q Beta 2 update which brings a few more neat additions to the growing list of cool features that could be implemented in the public release of Android Q. 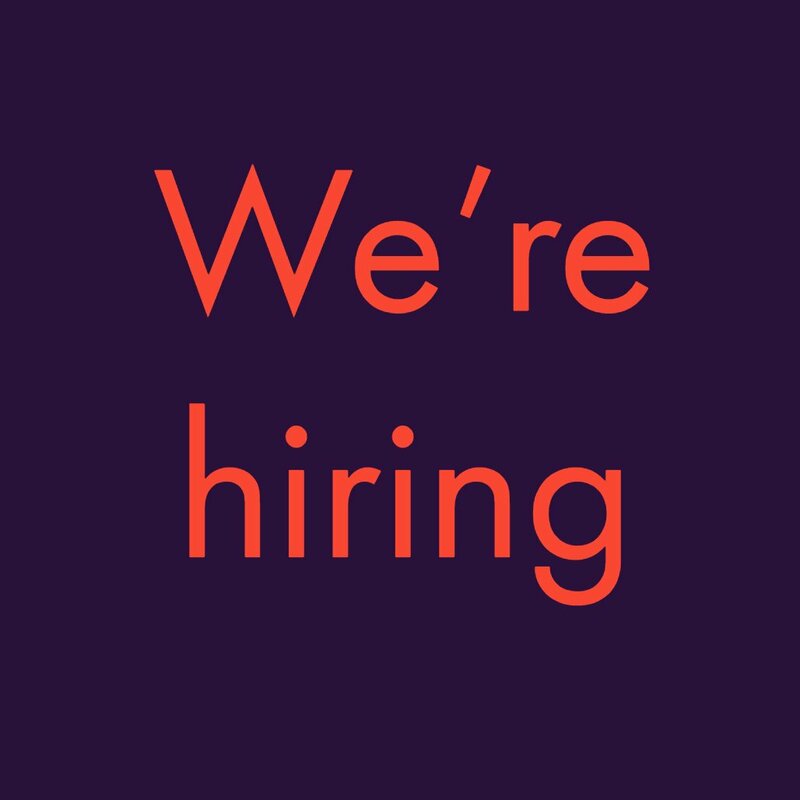 Of course, much like any other beta software out there, Android Q Beta 2 also has a few bugs and issues which would be ironed out in the with the next few beta updates; however, some can be easily fixed by yourself such as screenshots not being visible in the Photos app. 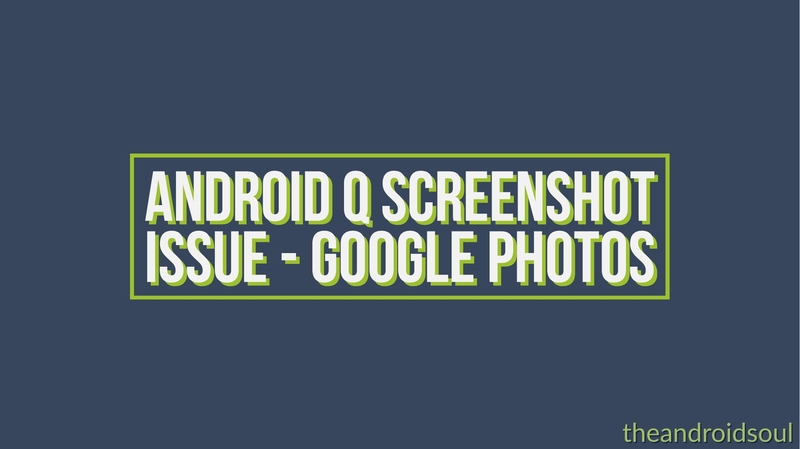 Here’s how to solve the screenshot problem with the Android Q beta 2 update. Fixing the issue is fairly simple and would take no longer than a minute, therefore, follow these steps below to fix the issue within no time at all. 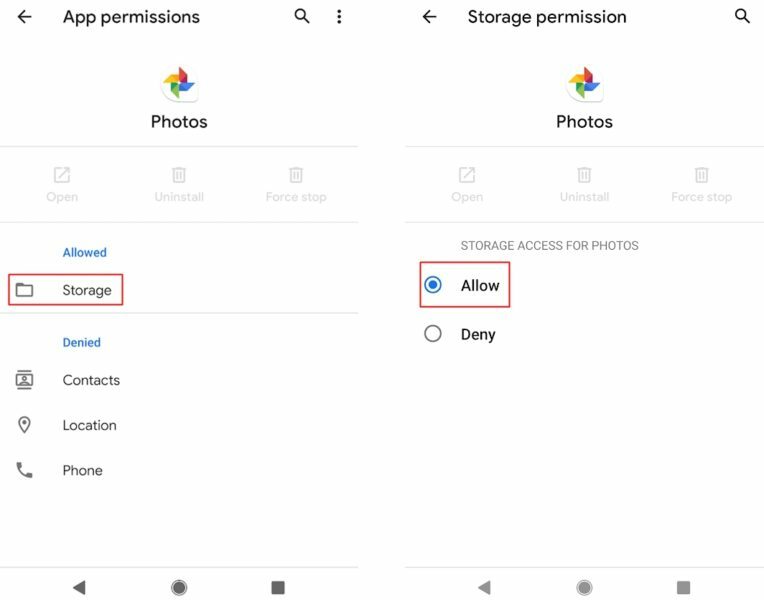 All you need to do is grant storage permission to the Photos application. Scroll down the app list and tap on Photos. Tap on Storage and select Allow. Once you’ve manually enabled the storage permission for the Photos application, you would be able to see all screenshots you’ve taken on the device.